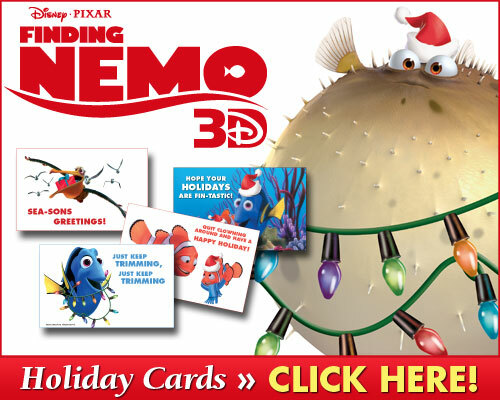 Disney•Pixar’s “Finding Nemo” dives back into homes this coming holiday in breathtaking Blu-ray. The must-“sea,” must-own Oscar-winning underwater adventure—featuring the unforgettable Marlin, his forgetful friend Dory and the lovable young Nemo—swims into living rooms for the first time ever in high-definition Blu-ray, Blu-ray 3D and Digital. 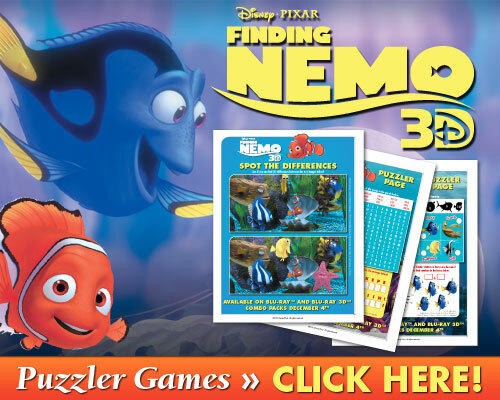 The Blu-ray 2D and 3D debuts mark the first time ―Finding Nemo has ever been available in these hi-def formats. Featuring pristine high definition picture and sound, the Blu-ray creates an incredible at-home experience with a host of interactive features and bonus features including 3D Virtual Aquariums, 2D Virtual Aquariums, CineExplore, A Filmmakers’ Roundtable and more. “Finding Nemo,” first released in theaters in 2003, earned the Oscar® for Best Animated Feature Film and remains the fifth highest grossing animated film worldwide. 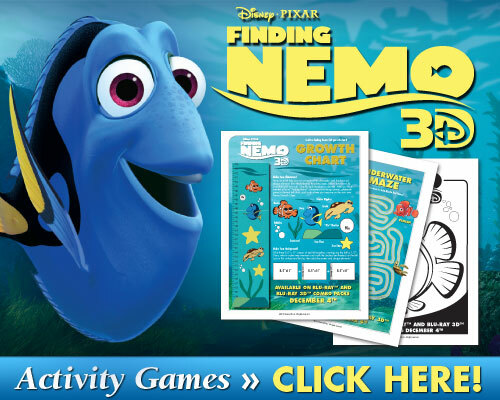 In 2008, the American Film Institute named ―Finding Nemo among the top 10 greatest animated films ever made, and it is the second highest grossing Pixar film to date (behind “Toy Story 3”). Disclosure: I was provided with product for this review. All views and opinions with regard to Finding Nemo review, products or the company are my own and were not influenced by the company. I loved the original Finding Nemo, and can imagine that the 3D version is only better. Definitely a movie to see when it comes to the theater. I really love this movie. I’m so glad they’re doing a part two. How exiting! Finding Nemo is one of my all tome favs 🙂 Actually being able to get this 5-disc Ultimate Collectors Edition is a dream come True! !